Ngayai has 2 siblings. His father died, and sometime later the mother abandoned the children. 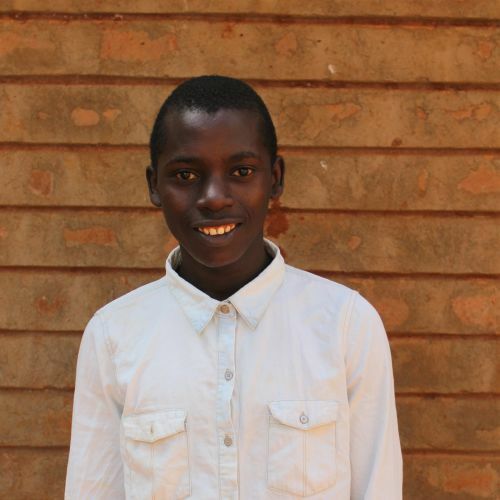 Left in the care of very poor grandparents, Ngayai, along with his brother and sister, are forced to look for work to help provide for the needs of the family. They very much need the support of the Kids Alive School, where Ngayai enjoys studying English and playing football.